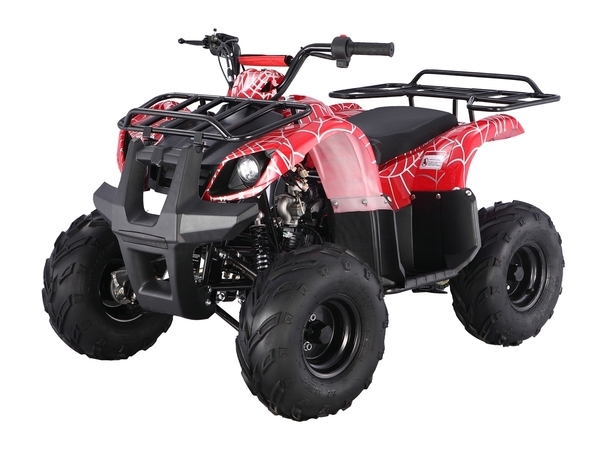 Tao Tao 125 D – This is a excellent youth utility powersports choice. 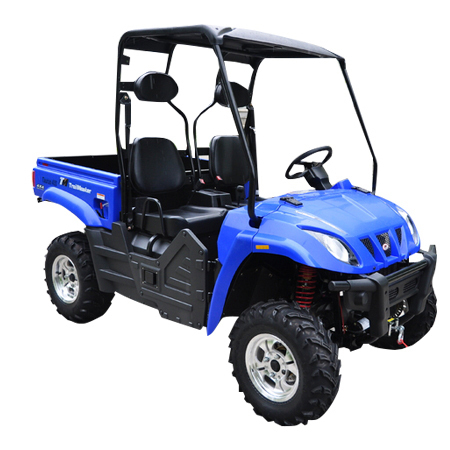 This model comes with front and rear utility racks. Fully automatic with the perk of also having reverse. 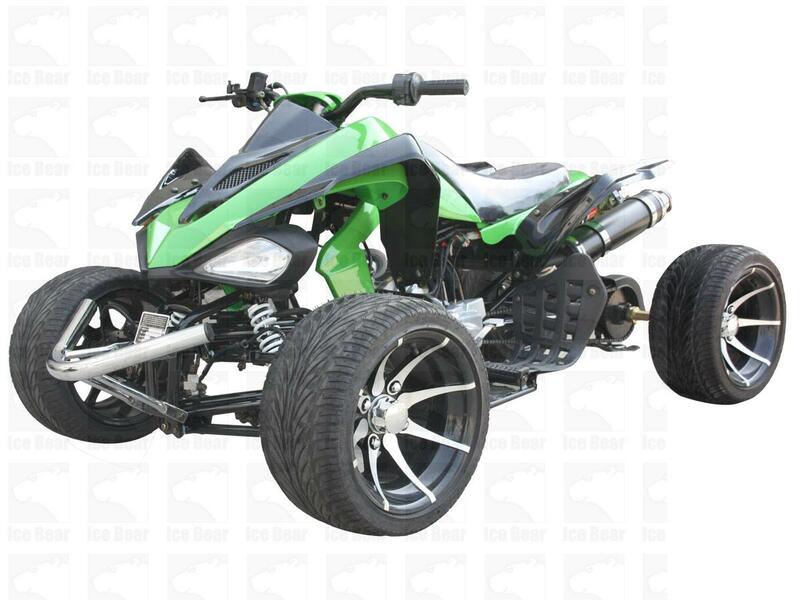 Comes standard with 16 inch tires. This unit has a adjustable throttle allowing you to choose how fast the rider goes. 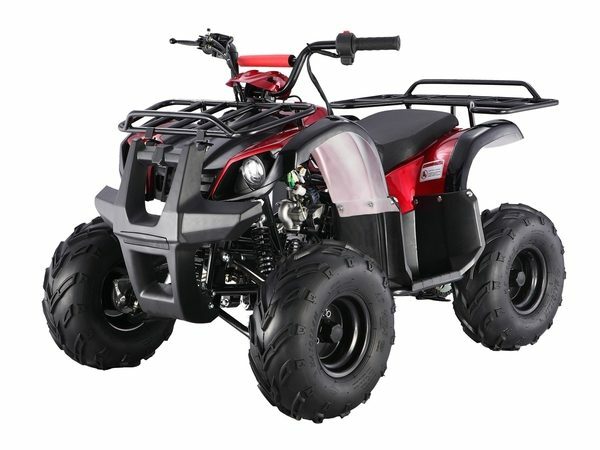 Whether you’re camping or riding in your own backyard this is bound to create memories you and your child won’t forget. 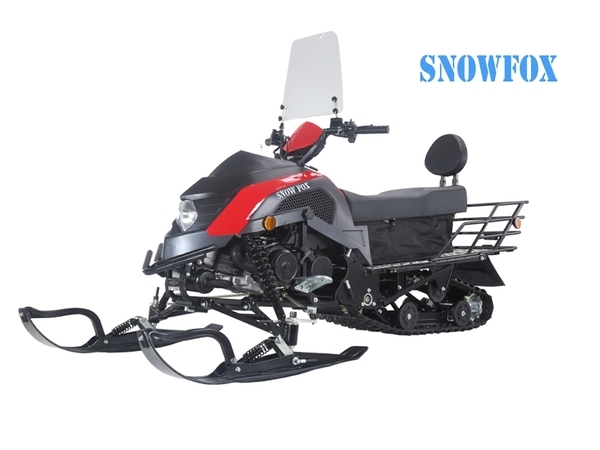 We ship nationwide too all large and small cities and towns. Don’t pay your local dealers prices when you can shop with us at Birdys Scooters and ATVs. Our Prices are CHEAP CHEAP!! 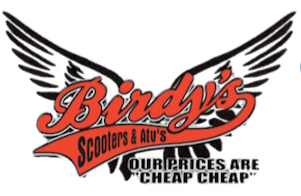 Birdys Scooters and ATVS are a licensed and bonded dealer.